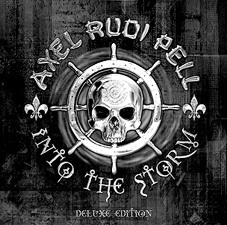 Into The Storm” will be released through SPV/Steamhammer in 2014 on January 17th in Germany, January 20th in Europe and on January 21st in the USA/Canada! 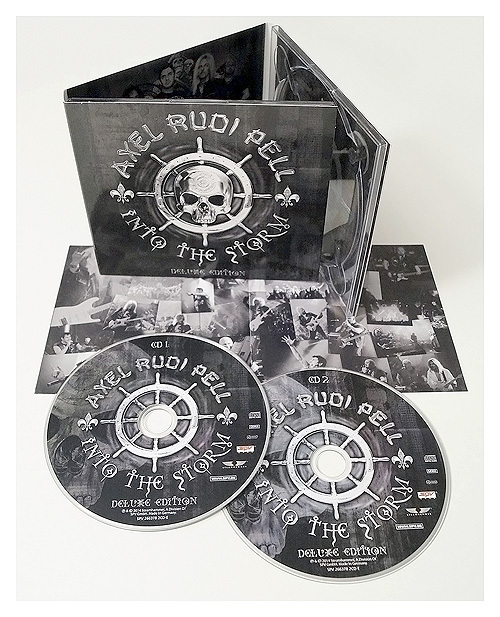 INTO THE STORM “Deluxe Edition” out soon! ZECHE BOCHUM – Additional Show on Oct. 6 !!! Due to the fact that the show on October 5th was sold out very quick, we decided to play another show on October 6th 2014 at the ZECHE Bochum. Doors open: 6:30PM, Start: 7:30PM. Special Guest: Rebellious Spirit. Tickets are on sale now ! ZECHE BOCHUM – Zusatzshow am 6.Okt !!! Aufgrund der Tatsache, dass unsere Show am 5. Oktober sehr schnell ausverkauft war, haben wir uns dazu entschlossen, eine weitere Show am 6. Oktober 2014 in der ZECHE Bochum zu spielen. Einlass: 18:30 Uhr, Beginn: 19:30 Uhr. Special Guest: Rebellious Spirit. Tickets gibt es ab jetzt an allen bekannten Vorverkaufsstellen ! THANKS to all who came and rocked with us at Bang Your Head Festival July 11th to celebrate the 25th Anniversary of my solo career ! It was more than fun and I really had a blast ! Special thanks to: Johnny Gioeli, Bobby Rondinelli, Ferdy Doernberg, Volker Krawczak, Tony Carey, Vinny Appice, John Lawton, Ronnie Atkins, Doogie White, Graham Bonnet, Joerg Michael, Rob Rock, Jeff Scott Soto, Michael Voss, Peter Burtz, Tom Eder, Roland Hag, Jan Yildiral, Sabina Classen, Rebellious Spirit, and our “Host” Harry ! 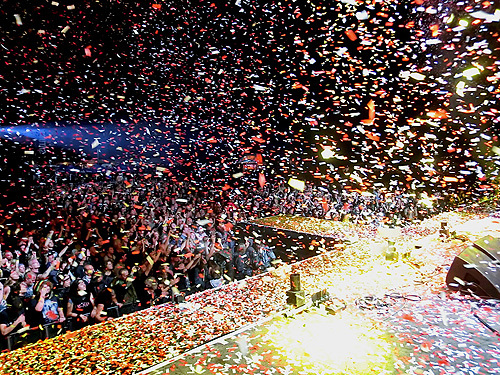 The show was filmed and recorded and will be released in different formats in March 2015, so stay tuned ! 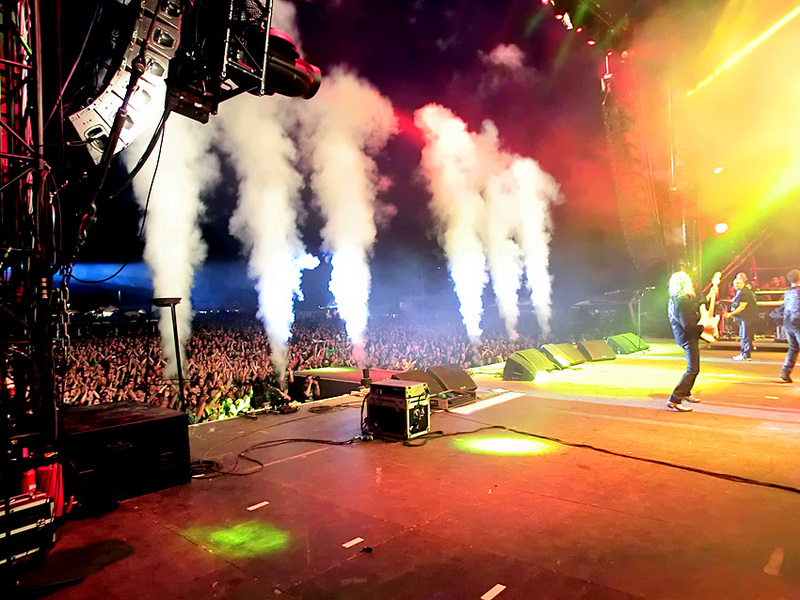 Get your tickets for the next part of the tour in Sept. / Oct. soon….they´re selling fast ! 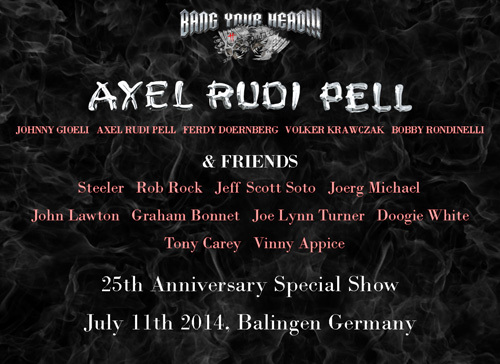 JOE LYNN TURNER had to cancel his guest performance at our 25th Anniversary “Bang Your Head!! !” Festival show due to unpredictable scheduling conflicts and he deeply apologizes for that. We´re proud to announce that Pretty Maids singer RONNIE ATKINS has joined our celebration party now !!! We´re PRETTY sure, that not only the MAIDS will like it… !!!! Hope to see you on July 11th !!!!! 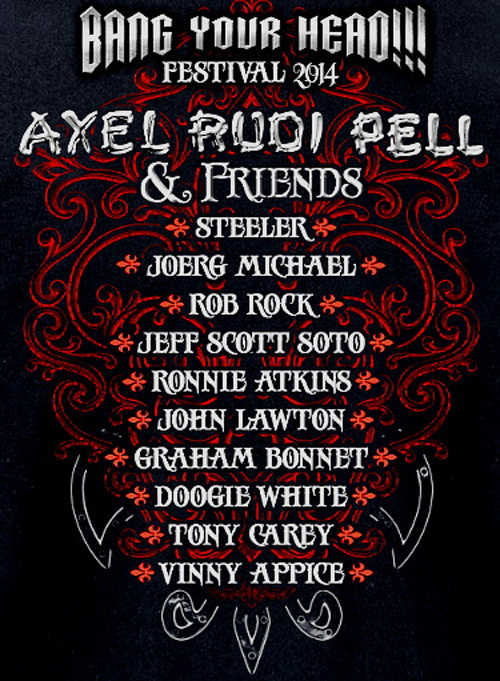 NEWS ABOUT THE AXEL RUDI PELL & FRIENDS BYH!!! This year we are celebrating the 25th Anniversary of my solo career, my first solo album “Wild Obsession” came out in 1989. Here’s our brandnew Videoclip for “Long Way To Go”, taken from the album “Into The Storm”!